Chardonnay can be a wonderful wine. Sadly, I often find ones that just aren’t to my taste. 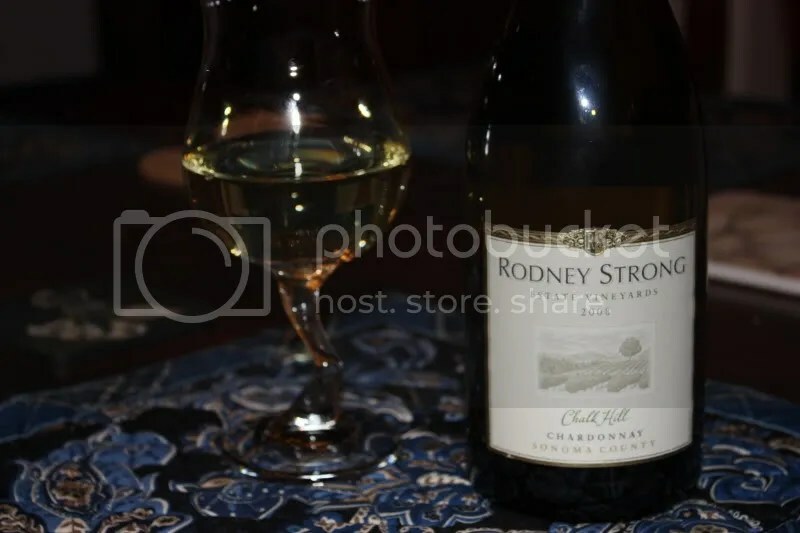 Thankfully, that is not at all the case with the 2008 Rodney Strong Chalk Hill Chardonnay, which displays all the fruit that makes a lovely Chardonnay and none of the heavy-handedness with oak that turns me off. 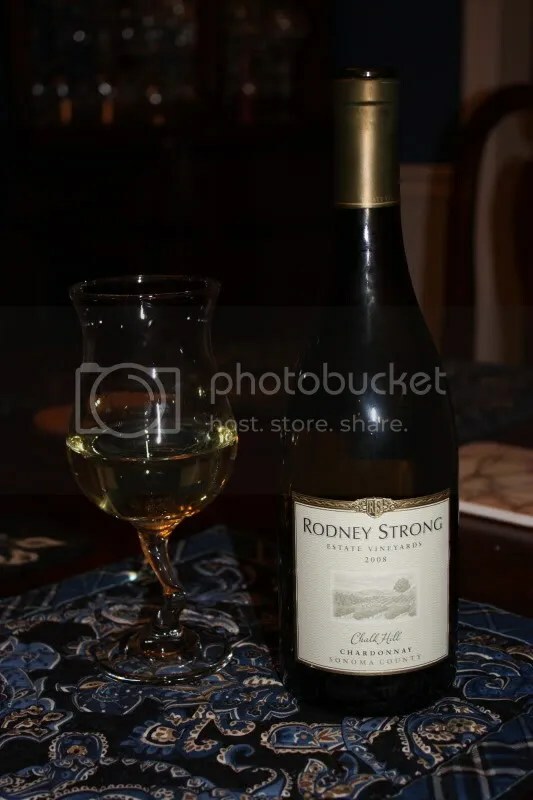 I prefer a light touch of oak that lends a bit of roundness to the flavors of the wine and complements, and Rodney Strong really gets that right with this wine. The 2008 Chardonnay clocks in at 14.2% alcohol by volume, has a real cork closure, and can be purchased online for around $18. On the nose I got pear, pineapple, apple, stone, mineral, and lemon. I found the nose to be very aromatic. In the mouth I found yellow apple, lemon, pear, lime, and a citrusy finish. You could definitely taste the influence of the oak on the palate, lending structure to the wine, but it complemented the acidity making for a nicely rounded wine with great fruit flavors.